SGX Sensortech supports the air quality market growth in China. 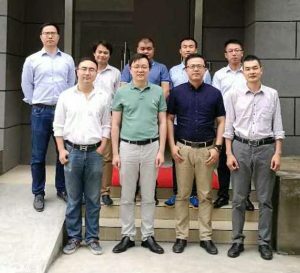 The SGX Sensortech, Shanghai office which has recently moved to a larger building with over double the floor space than the previous building, recently added more support personnel to address the rapidly growing air quality sensor market in China. SGX Sensortech, a designer and manufacturer of air quality sensors addresses worldwide the automotive, industrial safety and IAQ air quality sensor markets and applications.